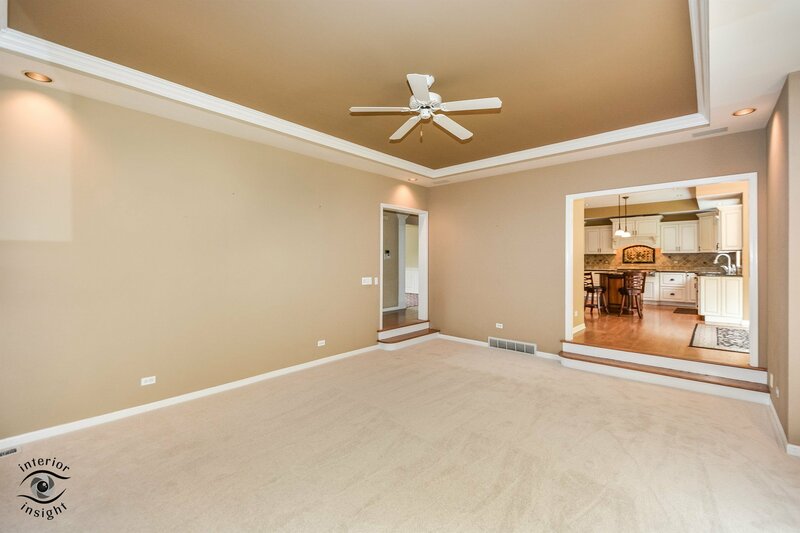 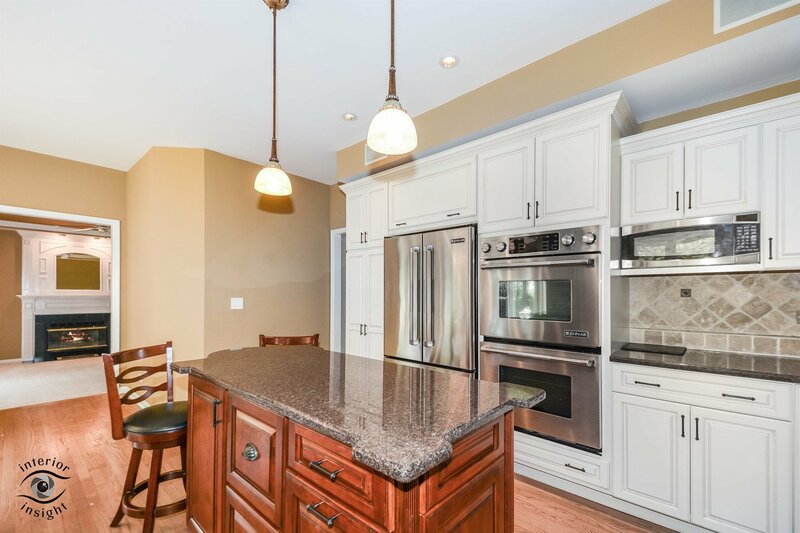 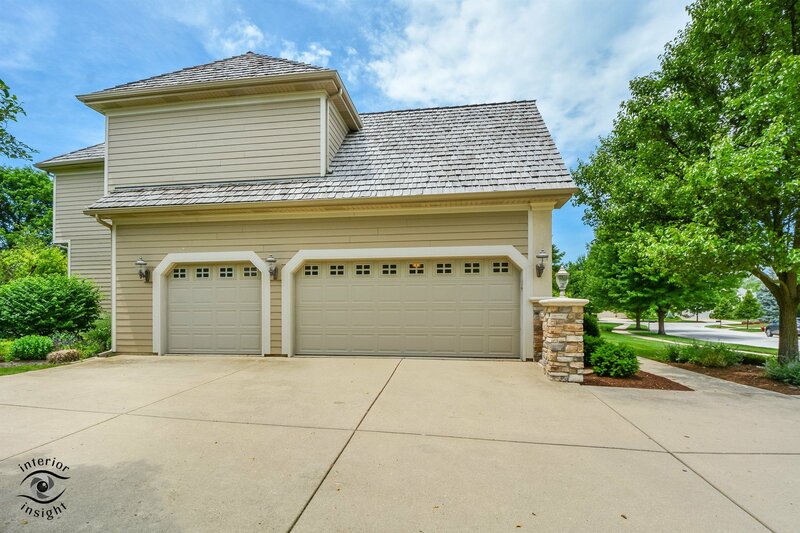 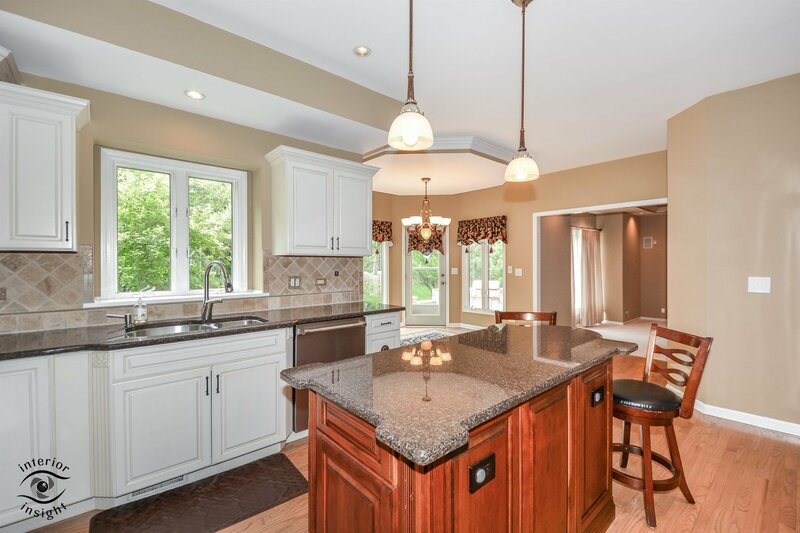 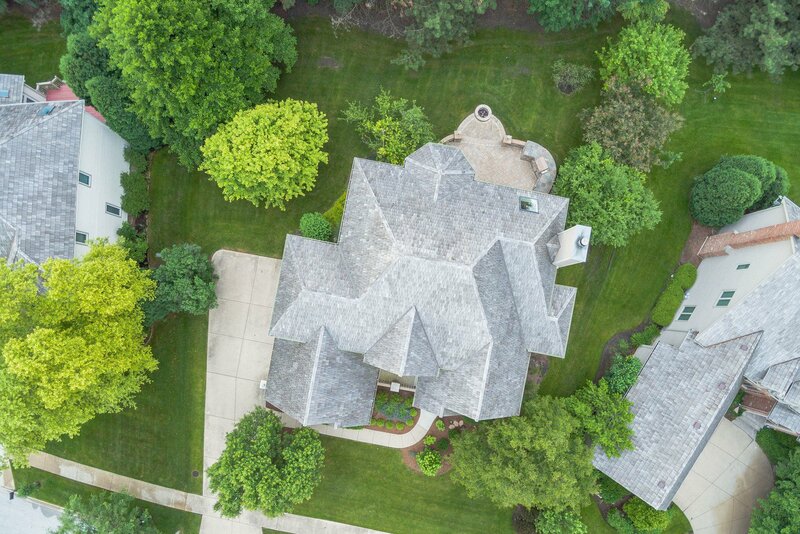 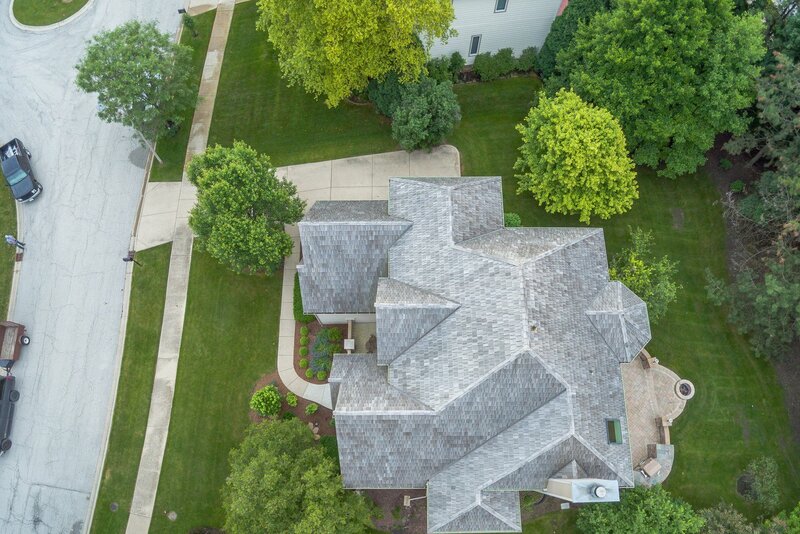 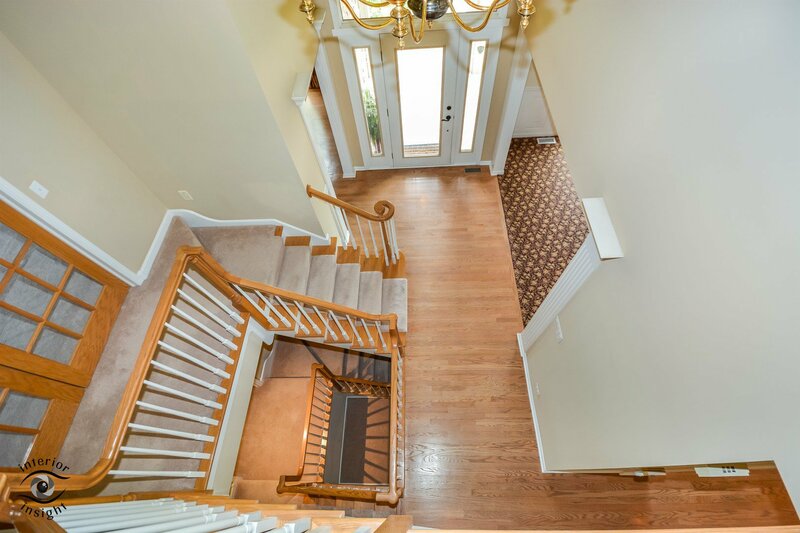 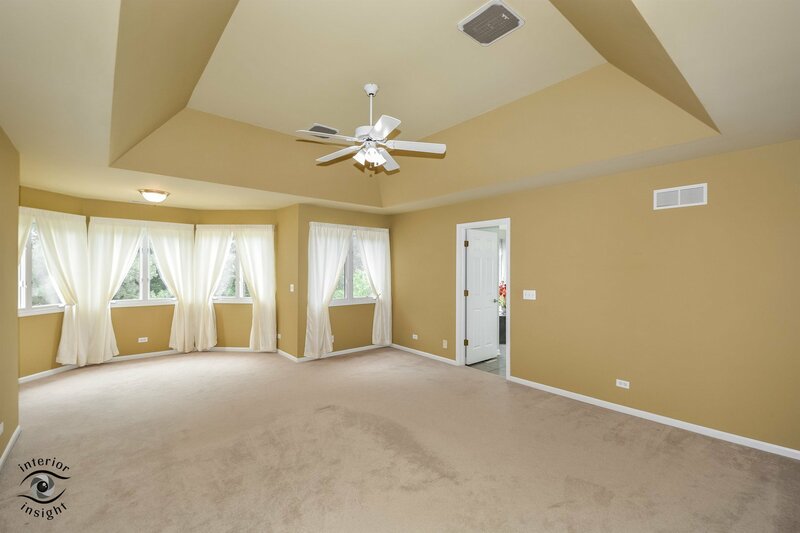 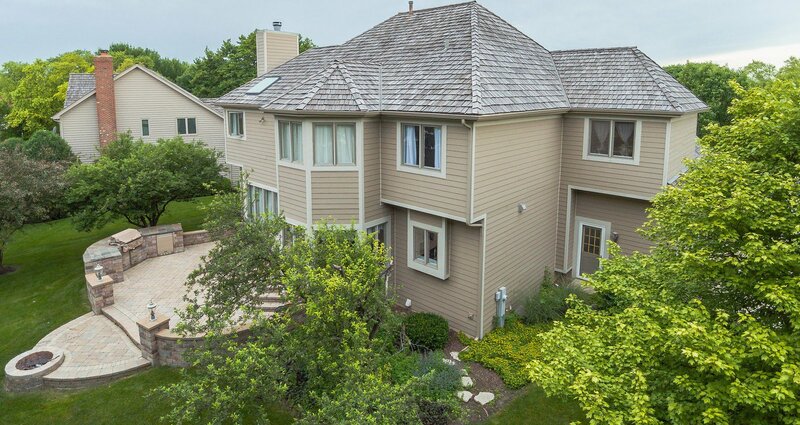 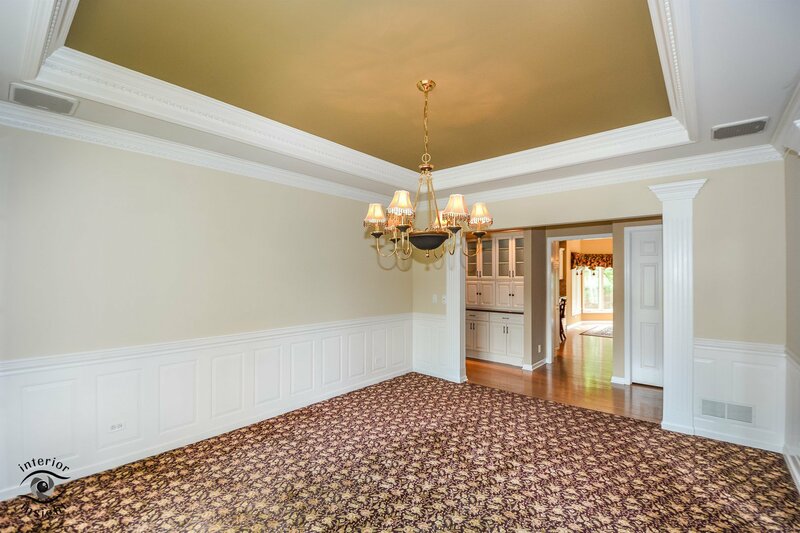 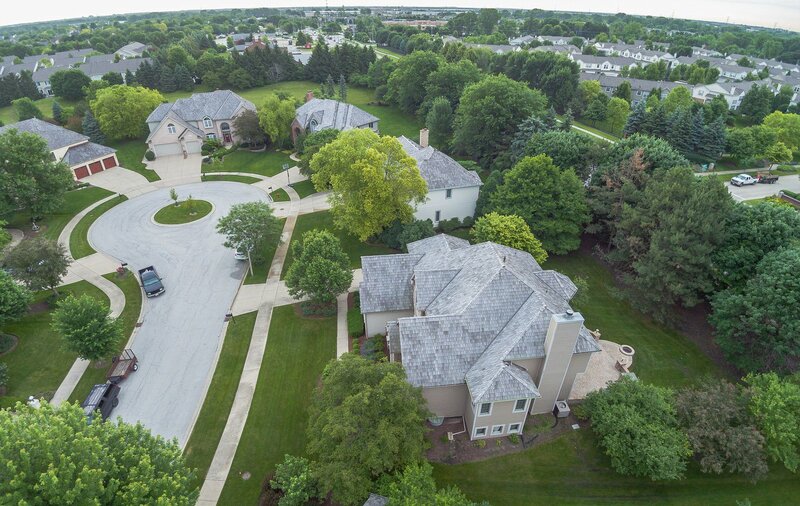 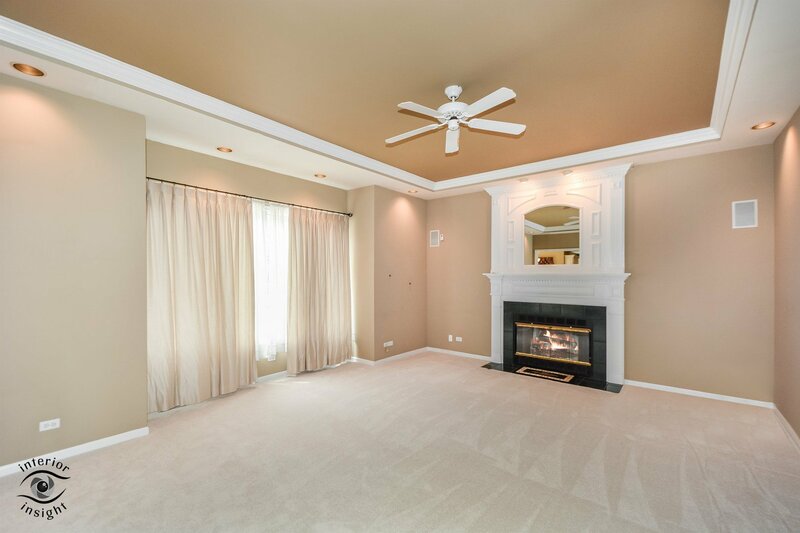 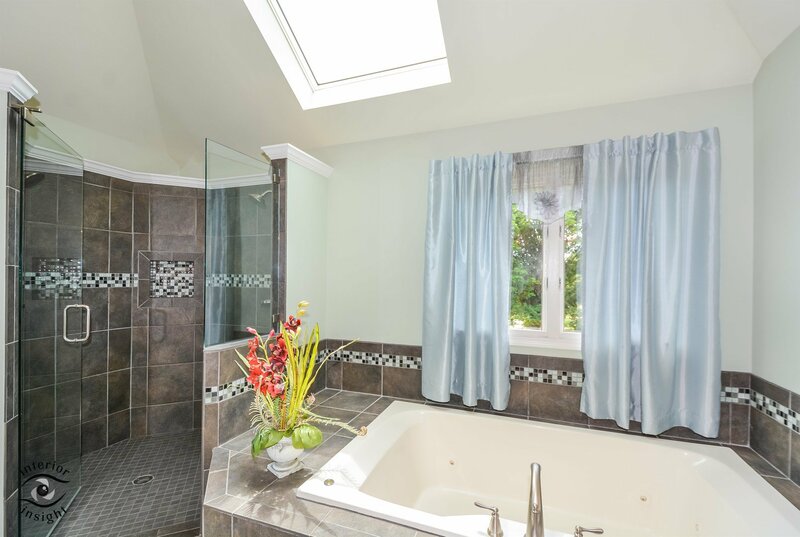 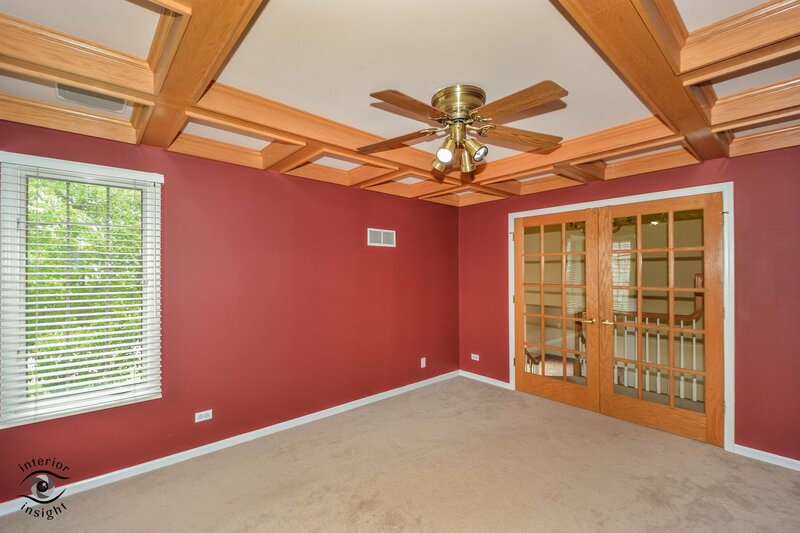 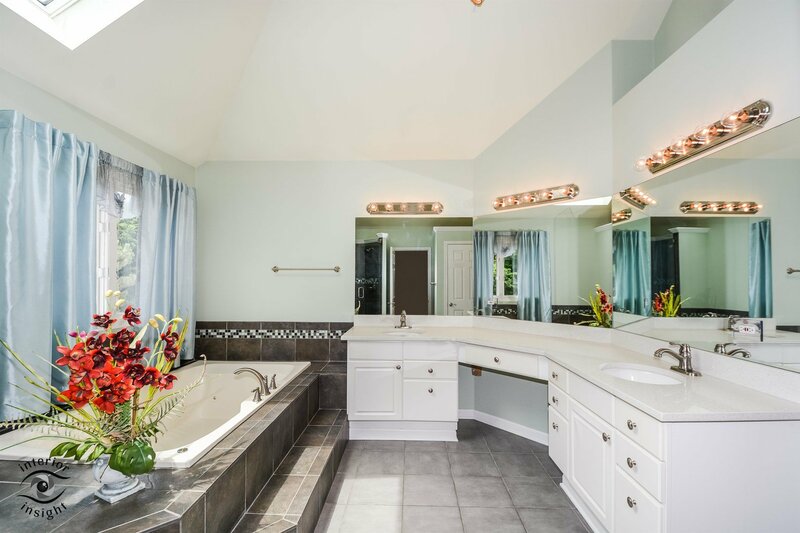 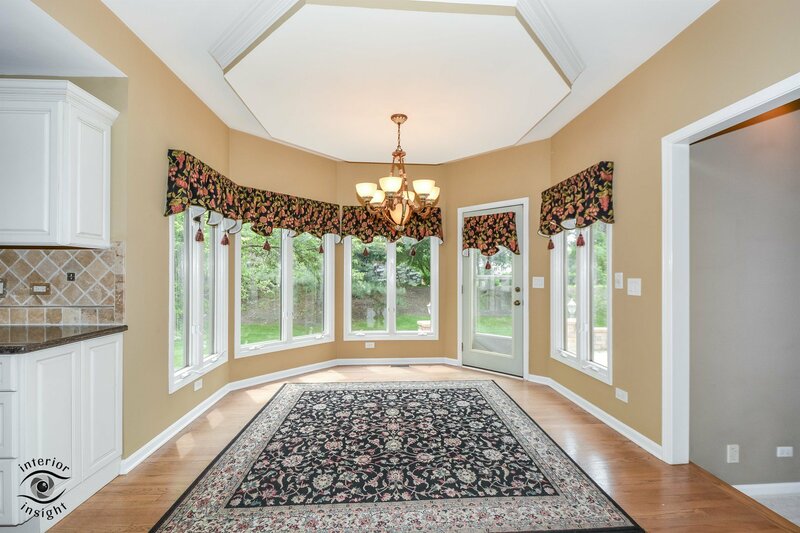 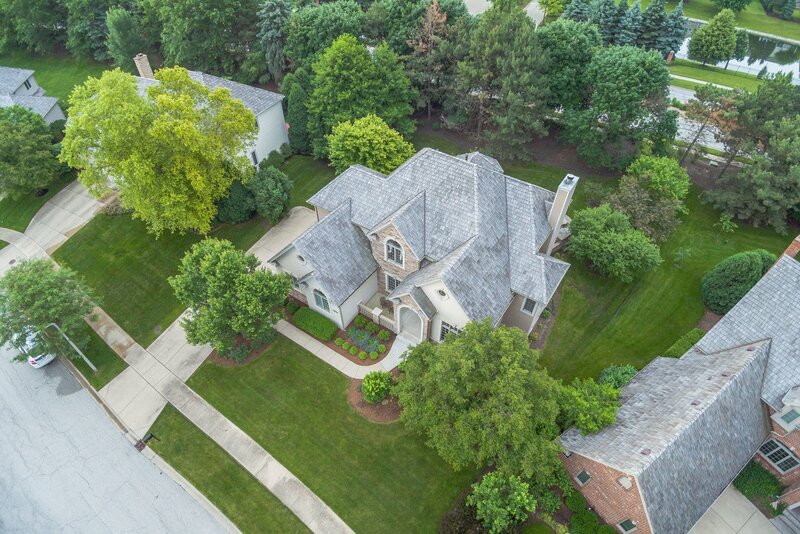 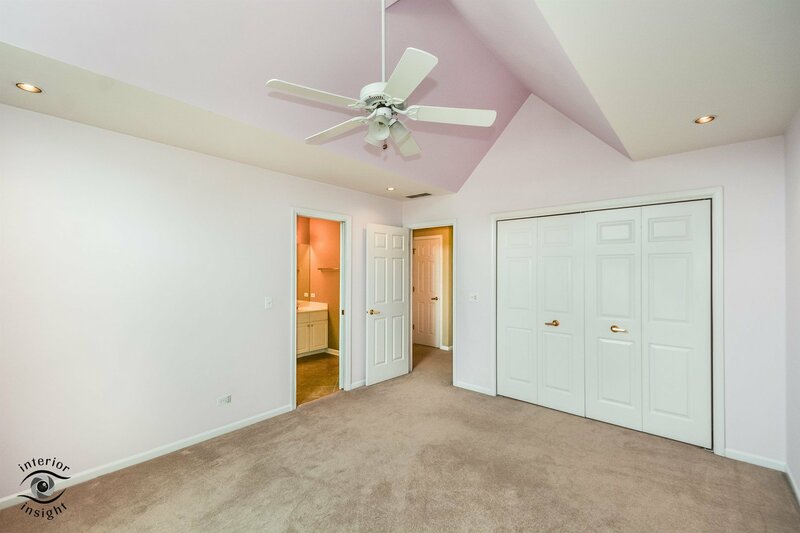 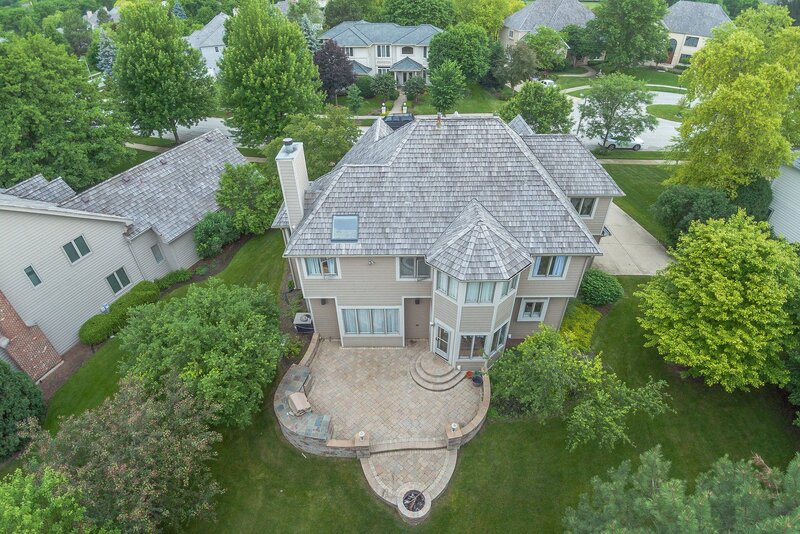 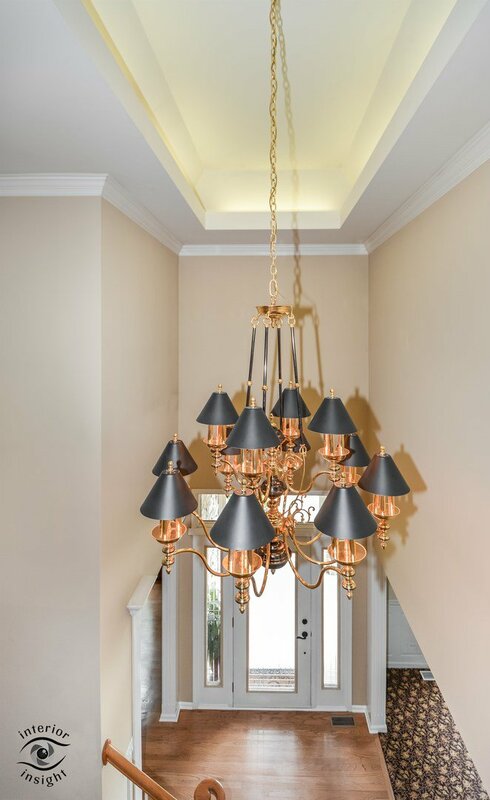 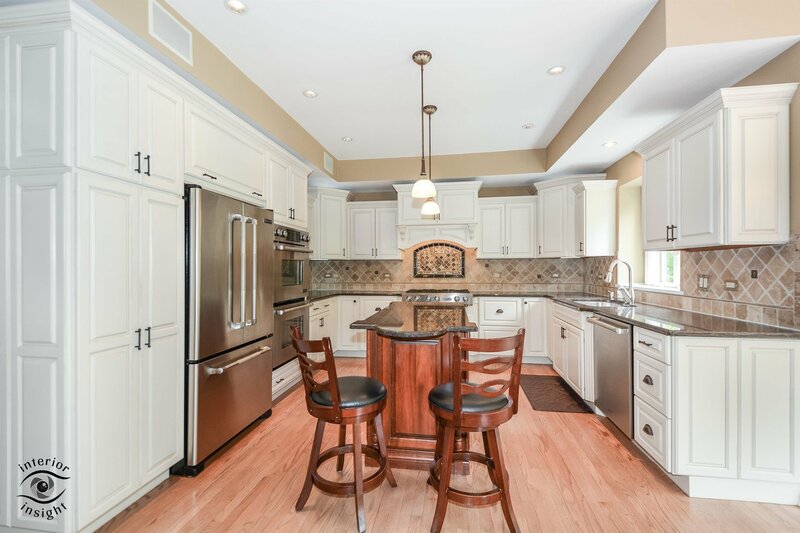 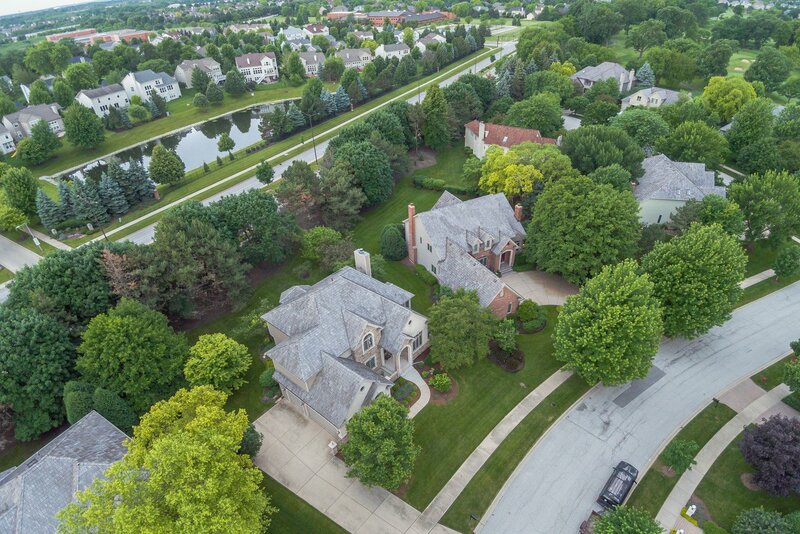 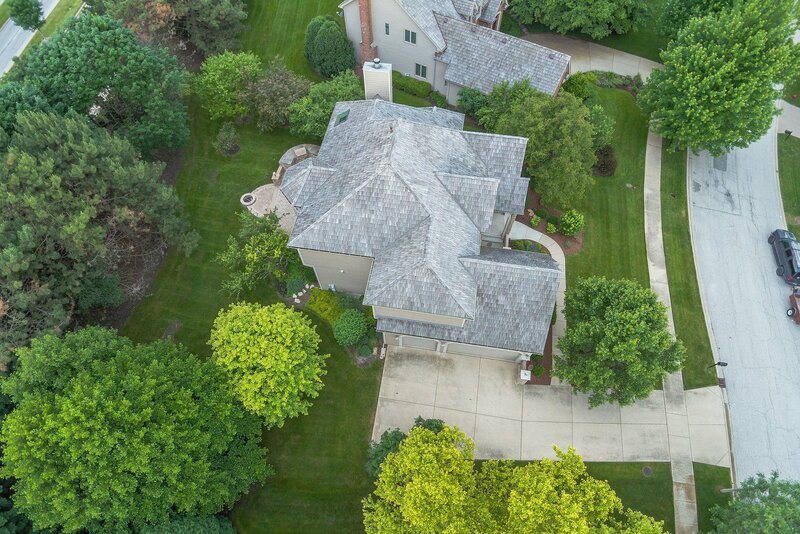 Superb and grand, lovely architectural touches, and stunningly finished-this 4 bedroom, 2.5 bath home in Stonebridge Pointe that is in Rated Naperville School District. 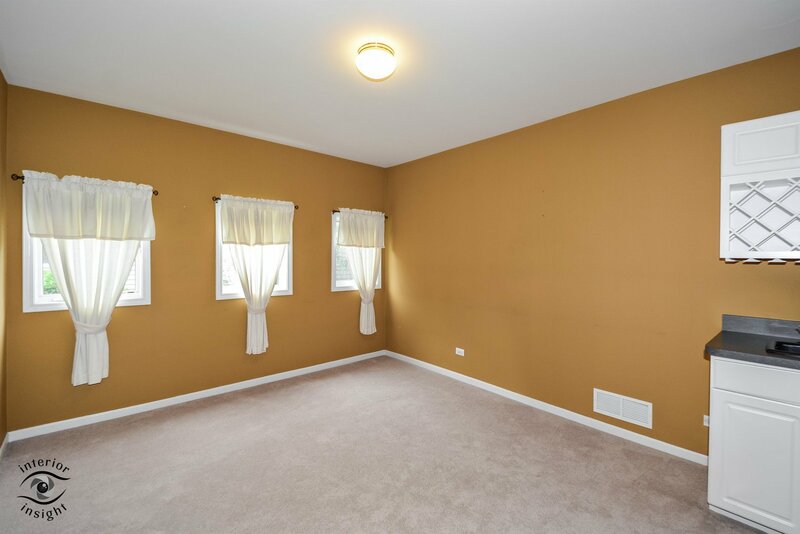 It has everything you can want or need with over $50K in updates! 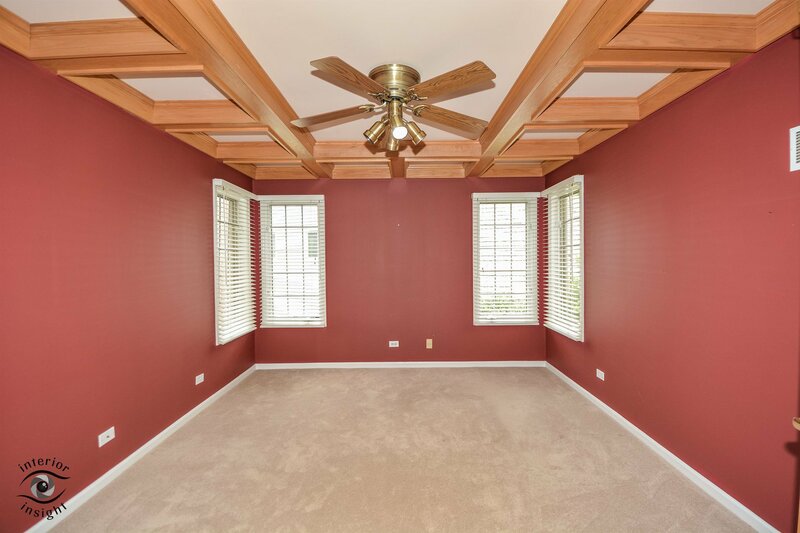 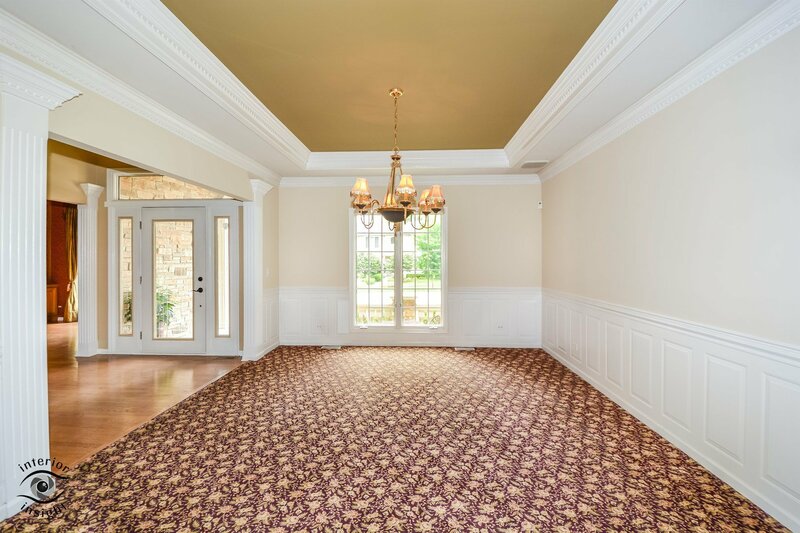 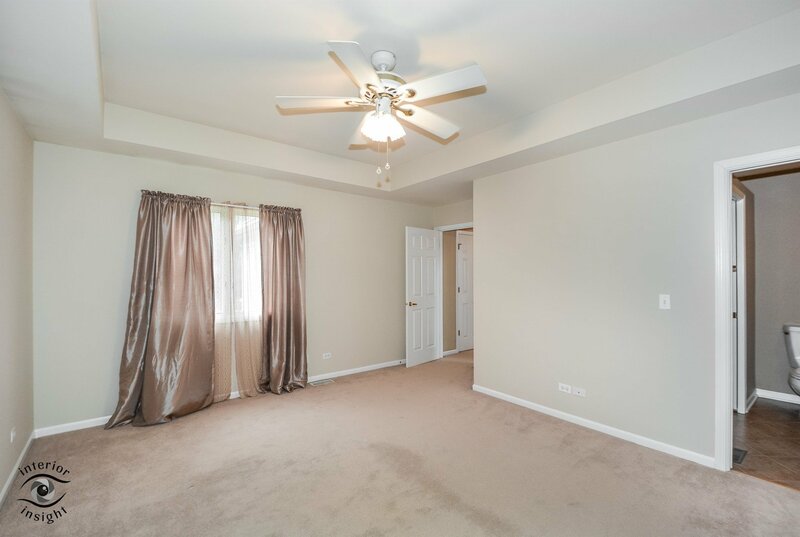 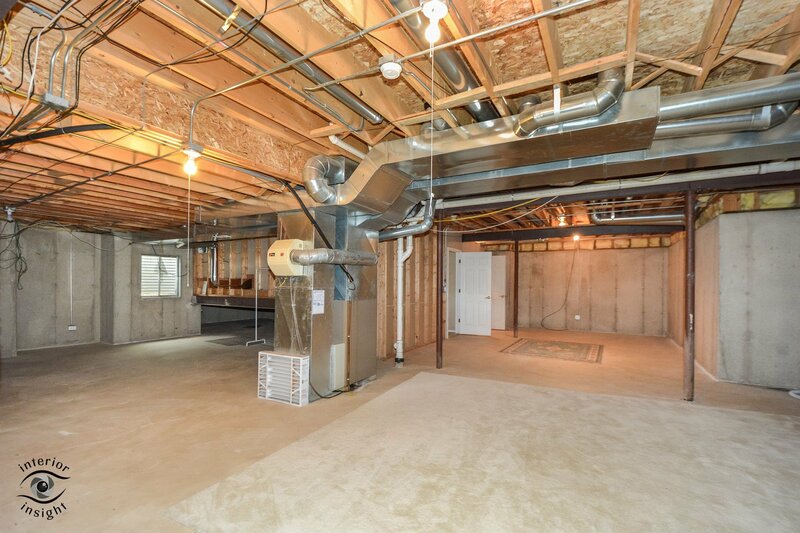 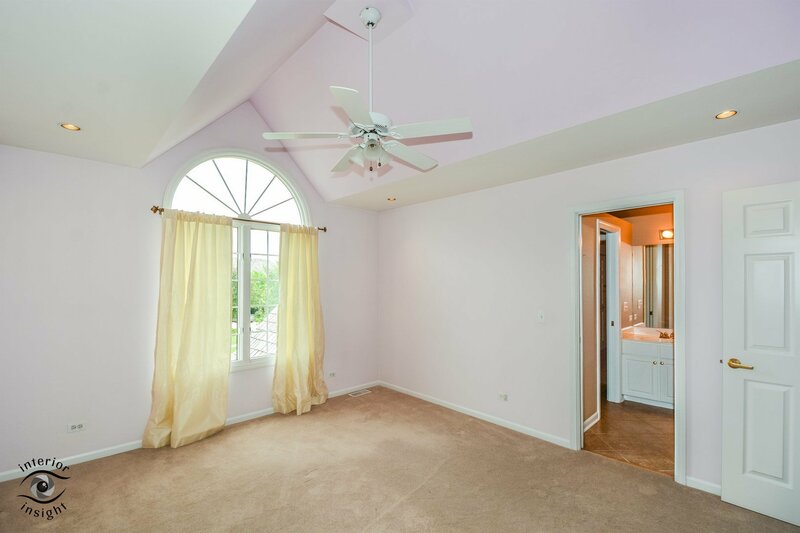 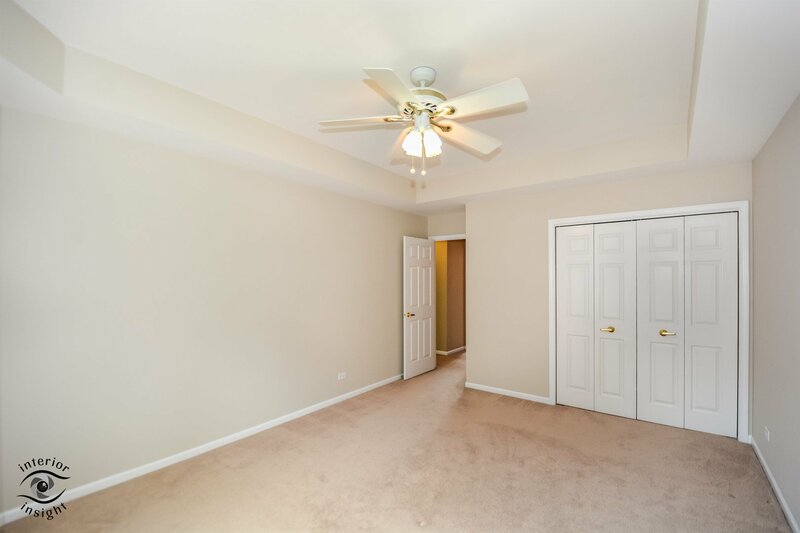 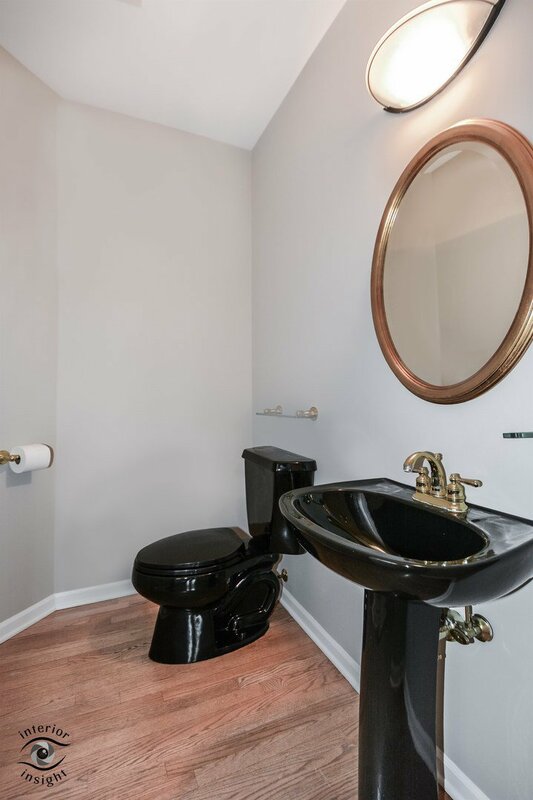 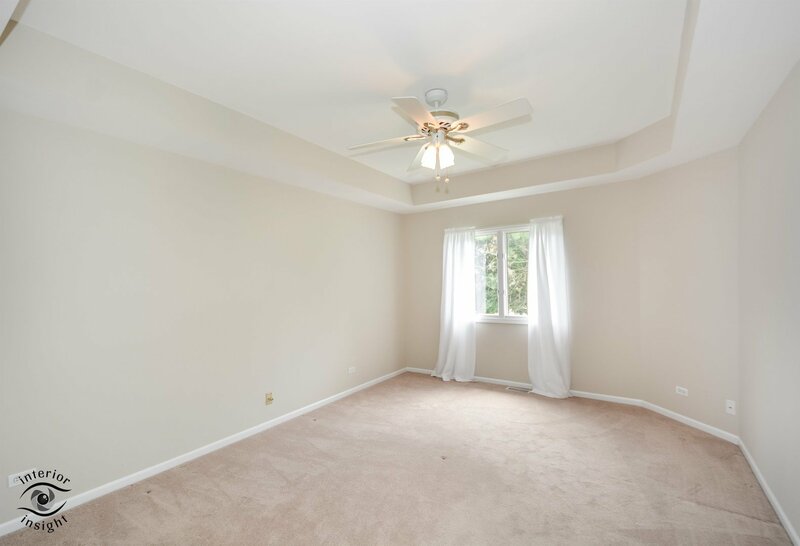 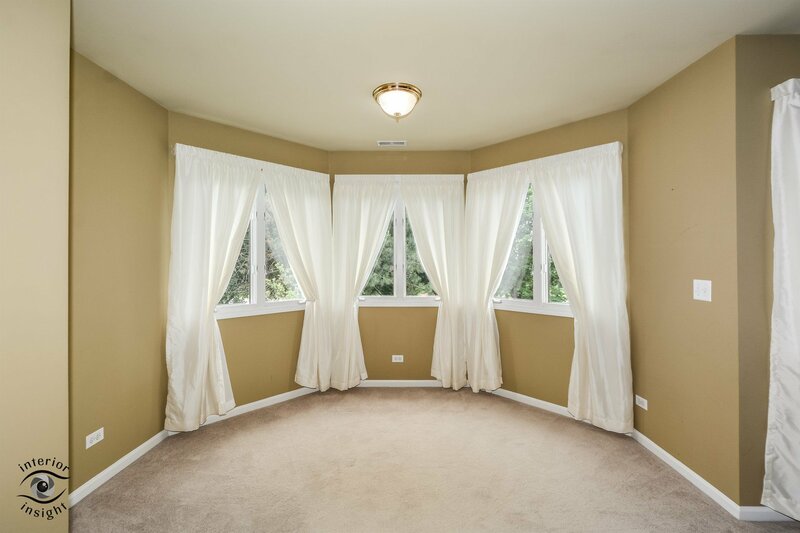 With over 3,300 sq ft of finished living spaces, this home features gorgeous wood finishes throughout, crown molding, wainscoting, vaulted and tray ceilings and much more! 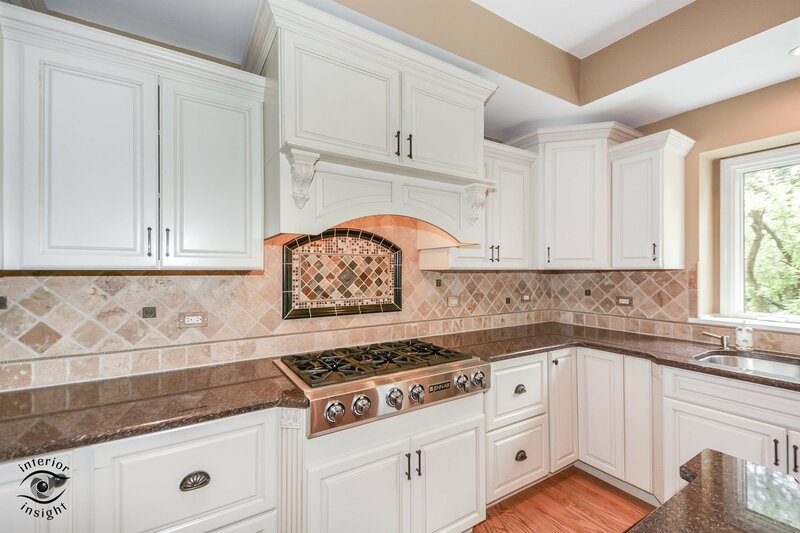 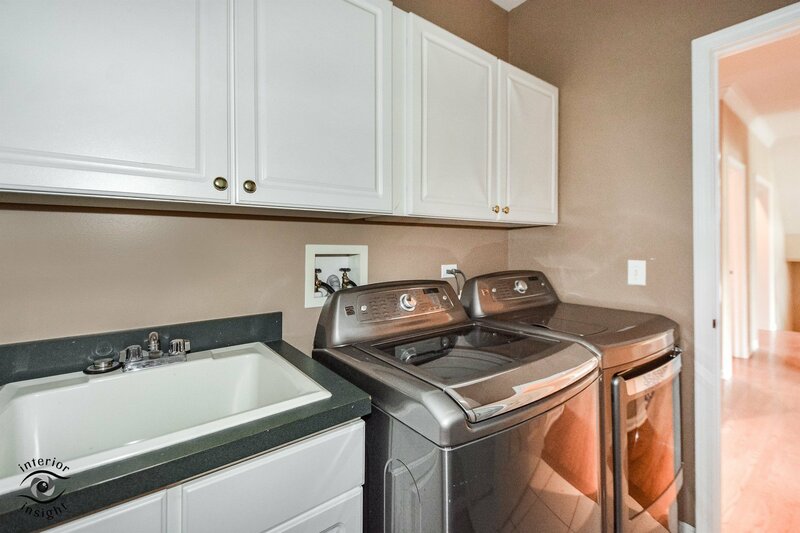 Tons of updates since 2009 including new cedar wood shake shingle roofing, master bath partial remodel, new carpeting, new kitchen/patio door, new paver patio with outdoor built in kitchen and fireplace, lots of exterior remodel work-including siding, gutters, pillar lighting, and new garage door, and even a complete kitchen remodel! 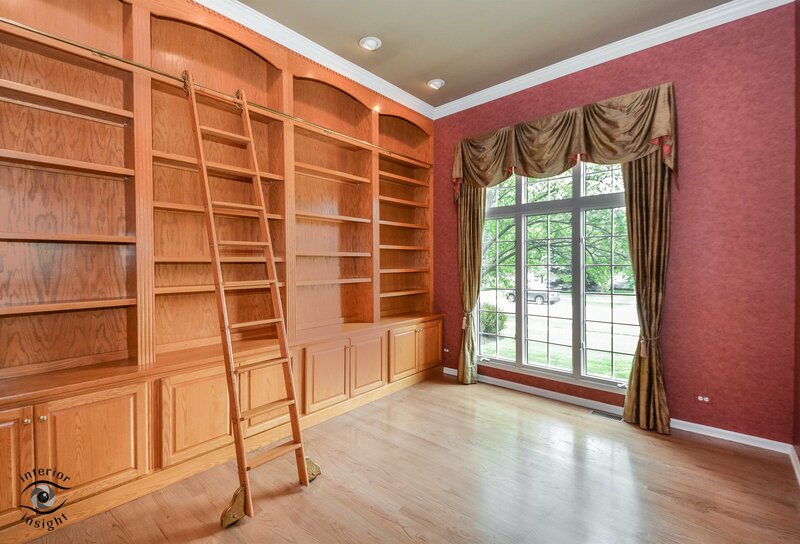 You'll love the den/office with built in wood shelving that is ideal for work and study. 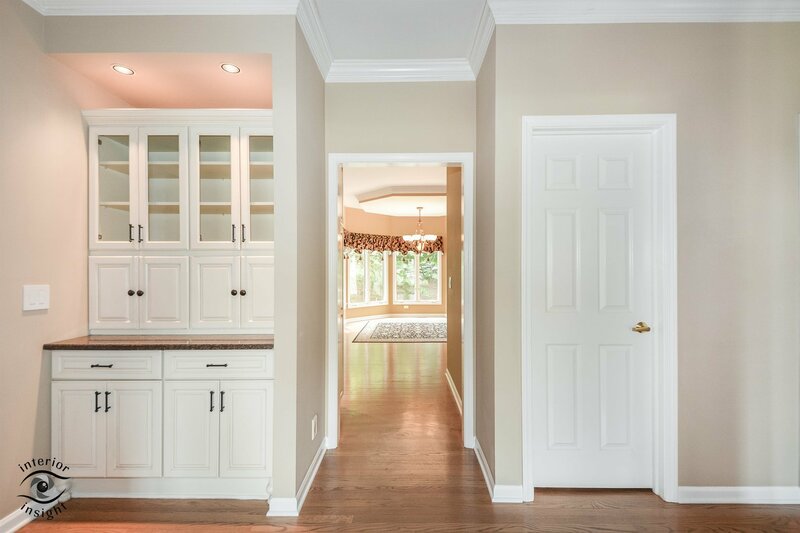 Entertaining in the open floor plan kitchen will be a joy with your loved ones near while you still have space to move throughout with ease.